I just wanted to post this advertisement to remind everyone about the Vintage Rally next month. 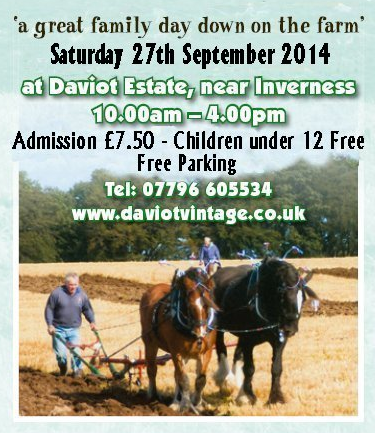 Daviot pupils will be running a stall that day to showcase the school. All donations for raffle prizes are welcome. Thanks for your support. I also wanted to post a big thank you for the donations we have received already. This entry was posted in Uncategorized on August 28, 2014 by daviotblog. 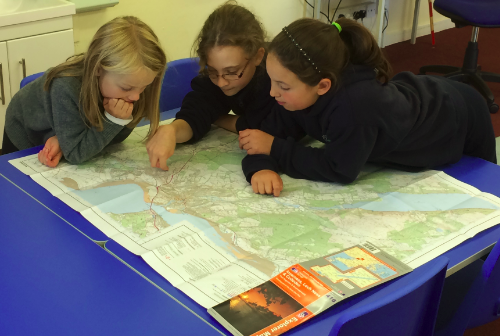 As part of our topic – Welcome to D aviot – pupils have been developing their map reading skills. Obviously, the orienteering the children did last year had a massive impact on their geography skills because they were fantastic at it. We have also been using Google Maps and Google Earth on the iPads to investigate the local area and using a range of other applications including ‘Pages’ and ‘Little Story’ to transfer the skills across the curriculum. I am hoping to get the children out and about within the next few weeks. I would like to say a v ery big thank you to Mr Josie – our visiting Kodály teacher – who worked with the children this week. The Kodály concept of music education offers children stimulating and enjoyable music lessons while at the same time helping them become musically literate and develop musical appreciation. The pupils had a wonderful time, and I am really pleased to say that Mr Josie is scheduled for two more visits during the next fortnight. He will also be coming back later in the year. I know the children are over the moon about that! Wi-Fi is up and running! I am thrilled to say – after months of waiting – the school’s new Aruba Wi-Fi is up and running. We are now able to use the pupils’ iPads at their full capacity. This week, we have been using them across the curriculum, and the skills the children have developed already is nothing short of exceptional. Our big focus this year will be seeing how the iPads can be used to increase engagement and achievement in mathematics. I’m sure the results will be amazing! 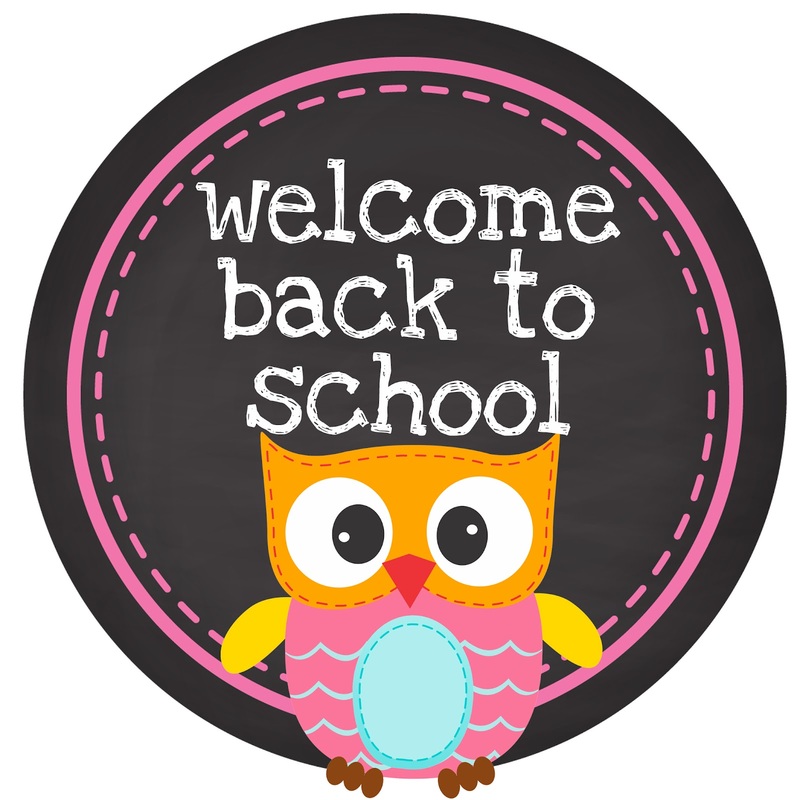 I just wanted to post a quick note to wish everyone a very warm welcome back to school. 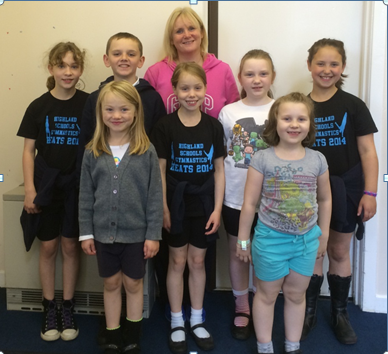 We had a brilliant year at Daviot Primary in 2013/14. The pupils accomplished so much, and every member of the school community was so proud of their achievements. I am really excited to see what we can accomplish together this session. 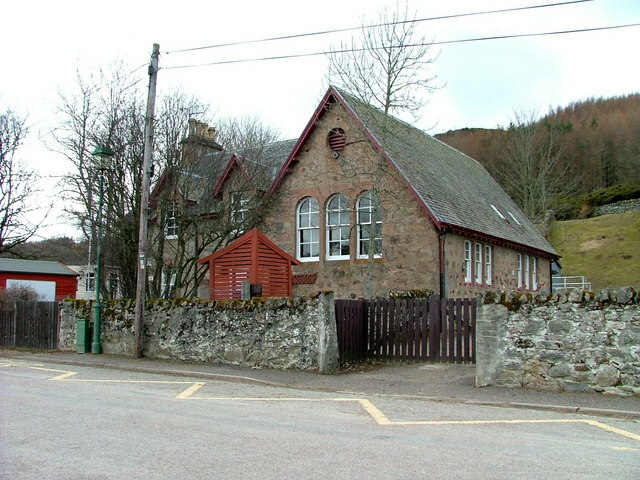 Our topic this term is ‘Welcome to Daviot’, and we hope to showcase our school at the Vintage Steam Rally on September 27th. I am so pleased to say we have received several donations from local companies for our stall already – so I must say a very big thank you to all the children (and parents) who wrote letters over the summer holidays. Please follow our blog to stay up-to-date with all school news and events. I am sure we will have a lot to say. Go Team Daviot! This entry was posted in Uncategorized on August 19, 2014 by daviotblog.